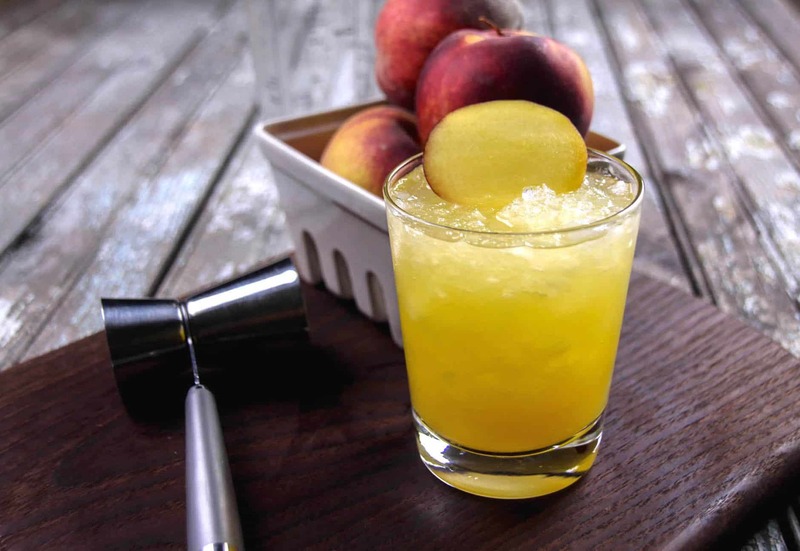 Take the classic screwdriver recipe and make it peachy and delicious for summer! 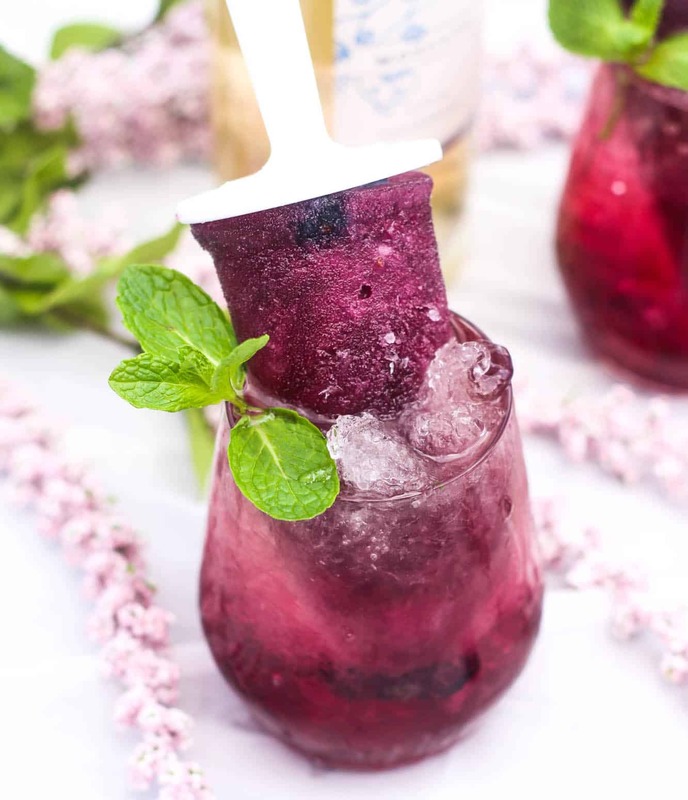 You’re going to love the fruit flavored vodka and yummy nectar within. 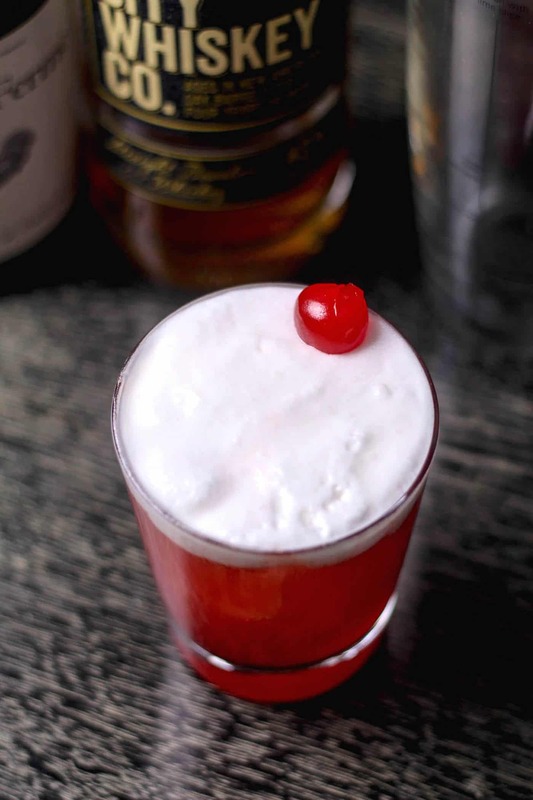 We like messing around with the classics and it’s so not a bad thing. 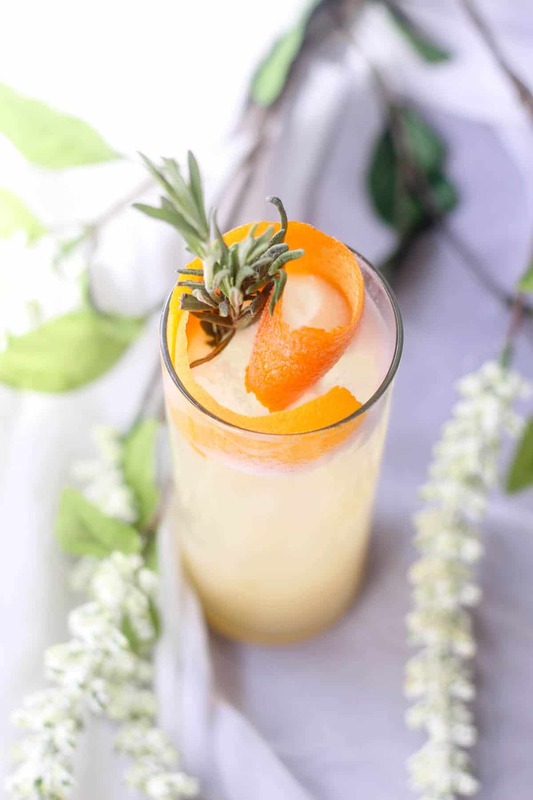 For instance, we have taken the longstanding screwdriver recipe that is traditionally a pairing of orange juice and vodka and added something different. 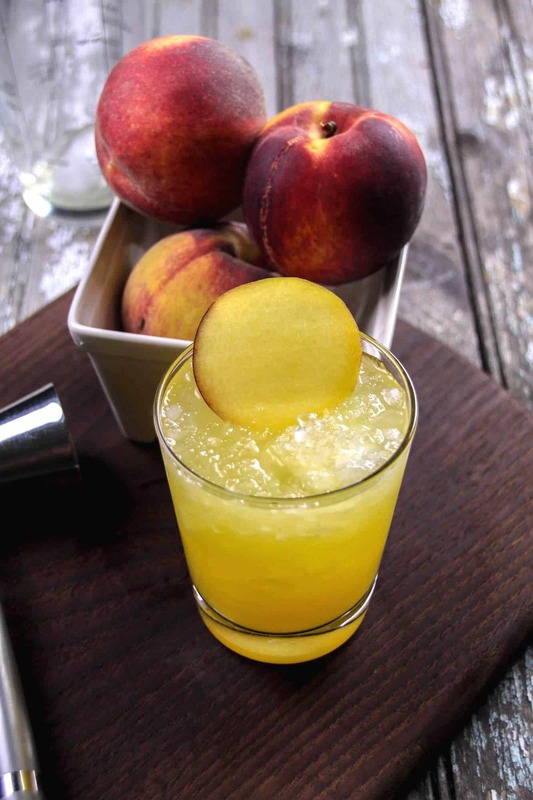 And that something different is the sweet taste of peaches multiplied by a factor of three. How’d we do it? 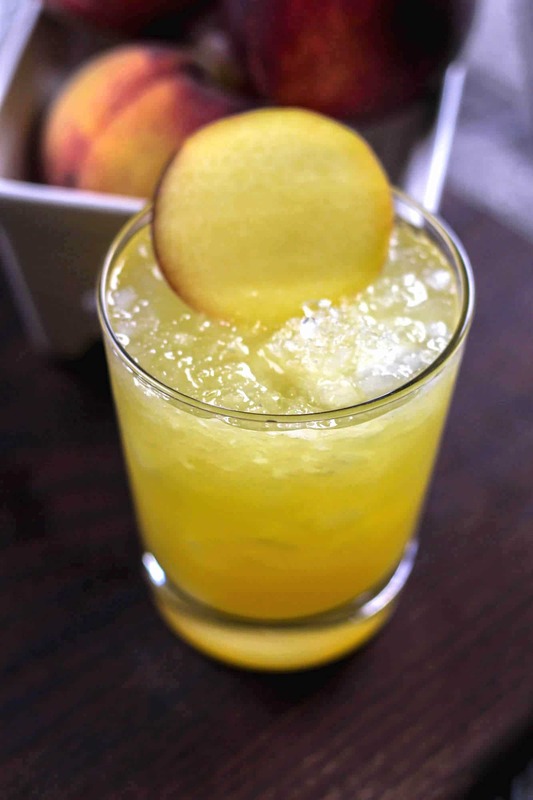 Well, for starters we’re utilizing peach-flavored vodka, peach nectar and we even garnished this sweet concoction with a slice of sweet peachy peach. In a word YUM! Find out how you too can Peter Piper and pick a peck of peaches. 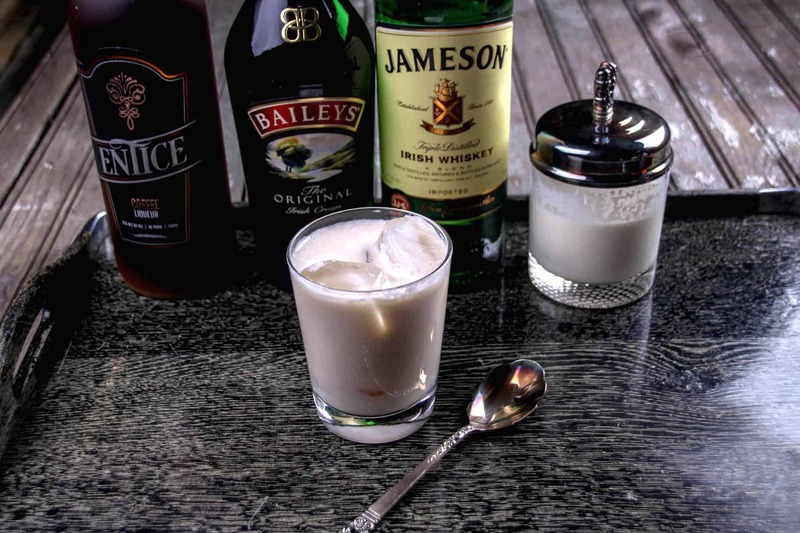 Glass: Use a standard rocks or whiskey glass. 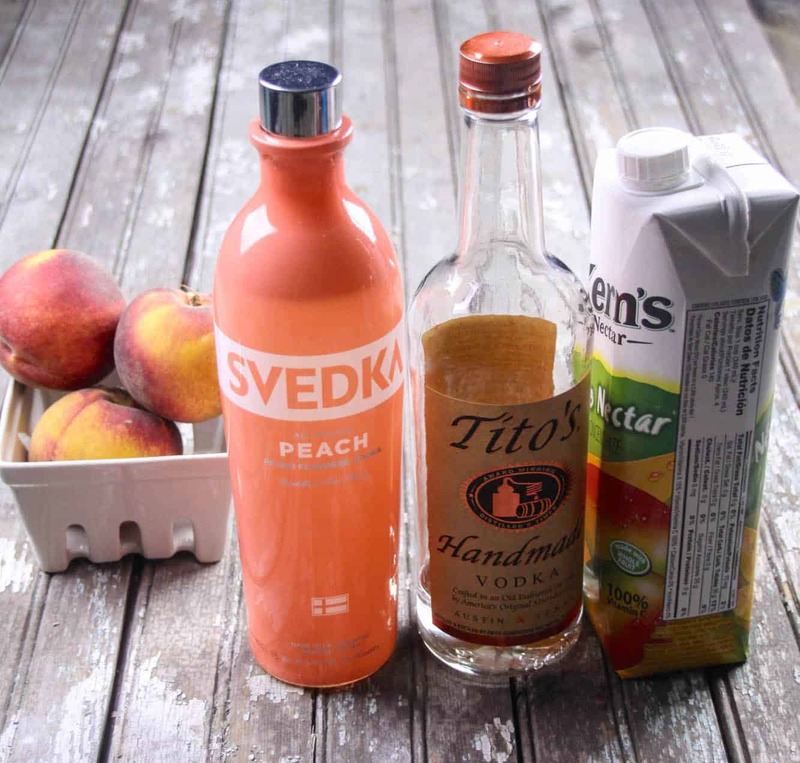 In a cocktail shaker add peach vodka, peach nectar, and a single ice cube. 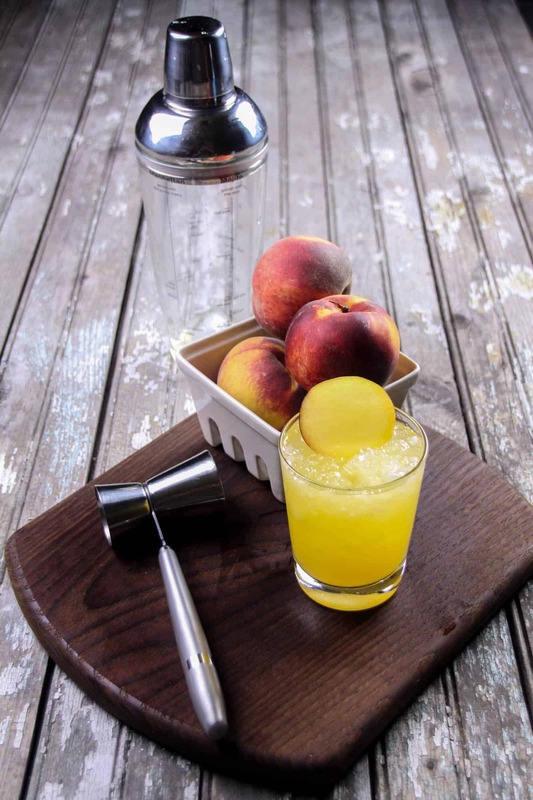 Take the classic screwdriver recipe and make it peachy and delicious for summer! You're going to love the fruit flavored vodka and yummy nectar within. Enjoy! 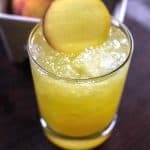 And for more delicious cocktail recipes, I suggest you click here. 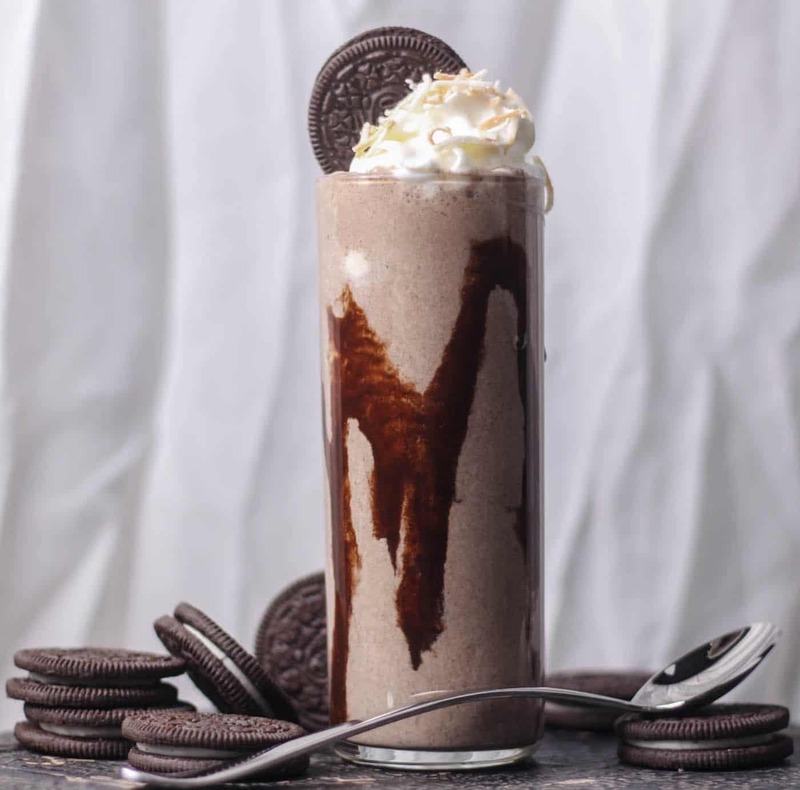 Wow, looking delicious! Definitely will try to make it. Thanks for this post!